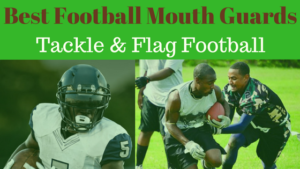 Find the best flag football adult leagues, pickup games and tournaments in the state of South Dakota. 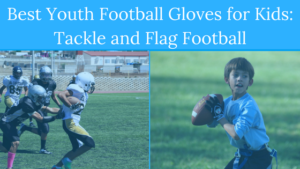 Below you’ll find the top up-to-date for 2019 list of fall, winter, spring and summer, indoor and outdoor local flag football leagues, pickup games and organizations that offer tournaments, organized from the highest to least populated cities and towns in SD. 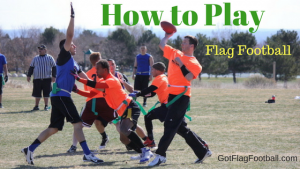 GotFlagFootball.com brings together the recreational and competitive local flag football South Dakota community of organized leagues, city recreational leagues and pickups in one list (in alphabetical order), so that it’s easy to find a game near you. 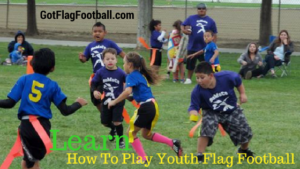 This is a high quality indoor sports facility, which offers various flag football programs. It offers training programs and packages, and runs on Tuesday and Thursday evenings. 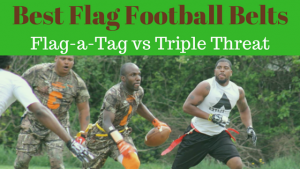 This is a flag football league available only for men. It is played in the Fall, and games are on Tuesday, Wednesday, and Thursday evenings. Teams must have a minimum of 4 players and a maximum of 8 players. This is a league which runs over 6 weeks in the Fall. Teams can have as many players as they like, but the games are 4v4. Games are played outdoors on Tuesday nights. There are recreational and competitive divisions available. Games run for 30 minutes.